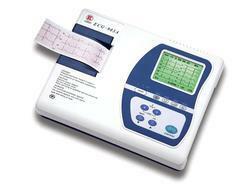 Our ECG Machines are in use in all the leading hospitals and they are very efficient. Besides, the machines are very durable and are not very expensive. We have taken special care to ensure that these vital machine functions at the highest level without disruption that is why our team of experts see to it that the quality is no was compromised. Phototherapy or light therapy is provided by us through our equipment. This has helped in taking care of sleep disorder and other such problems besides relieving the pain in our users. This machine is very efficient and performs to the highest satisfaction level of our client. This wonder cure is not very expensive is a form of medical treatment in which some form of light is used to address a medical issue. 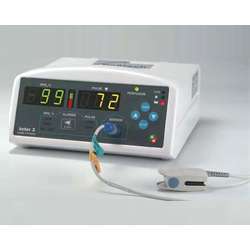 Looking for Medical Diagnostic Equipments ?